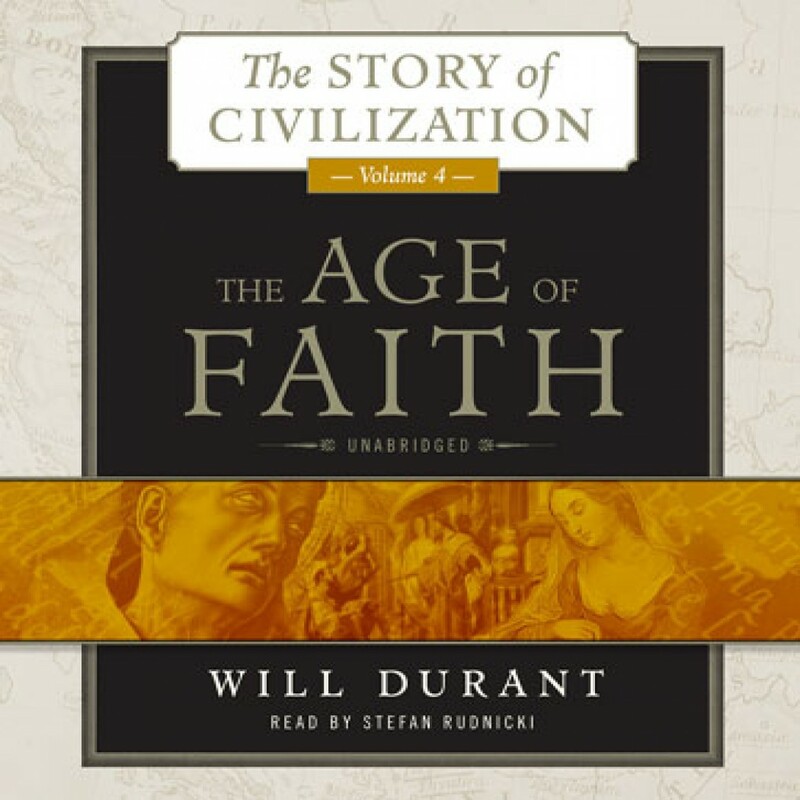 The Age of Faith by Will Durant Audiobook Download - Christian audiobooks. Try us free. The fourth volume in Will Durant’s Pulitzer Prize–winning series, The Age of Faith surveys the medieval achievements and modern significance of Christian, Islamic, and Judaic life and culture.